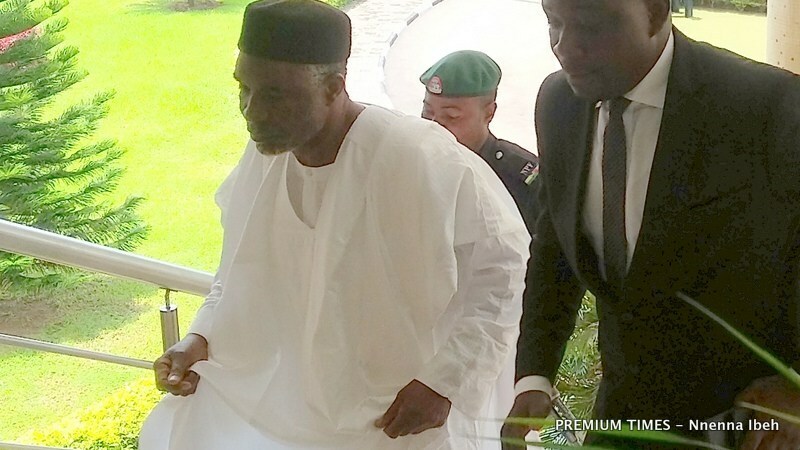 The trial of a former governor of Adamawa State, Murtala Nyako, was on Wednesday stalled at an Abuja division of the Federal High Court due to the absence of his lead counsel, Kanu Agabi. Mr Agabi, through Pat Ogah, a counsel in his defence team, wrote a letter to the court for an adjournment. 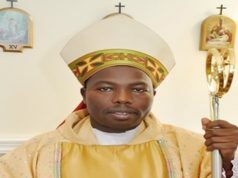 He said he would not be present for the day’s proceeding due to an engagement at the University of Calabar, Cross River State. The Economic and Financial Crimes Commission’s (EFCC) counsel, Oluwaleke Otalagbe, after announcing appearance, had told the court that the matter was for cross-examination of the 20th prosecution witness. But Mr Ogah drew the attention of the court to the letter by Mr Agabi. ” We are not prepared to go on I am unable to cross-examine the witness because we have a letter on behalf of the senior counsel to the first, second, sixth and seventh defendant, who is unavoidably absent due to an engagement at the University of Calabar, Cross River State. “In the letter, he indicated that he wants to cross-examine the witness personally. I beg the court to grant him the opportunity to do so. “Attached to the letter is an invitation letter from the University of Calabar. Counsel to other defendants did not object to the application for adjournment. However, Mr Abang granted the request for an adjournment on grounds that the prosecution did not raise an objection. Following this, Mr Abang adjourned to May 13,14 and 15 for cross-examination. Mr Nyako is being prosecuted by the EFCC, alongside his son, Abdul-Aziz, Abubakar Aliyu, and Zulkifikk Abba, on a 37-count charge of criminal conspiracy, stealing, abuse of office and money laundering to the tune of N29billion. Next articleAPC’s Senators-elect Charges to Unite and Vote for Ahmed Lawal as next Senate President.